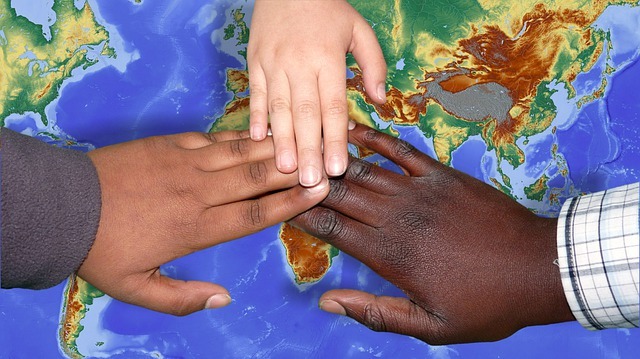 ISSofBC, in partnership with the Provincial Government of British Columbia, have created this online resource hub to assist and empower both individuals and organizations in the refugee resettlement process. 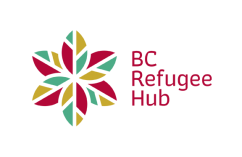 The BC Refugee Hub, formerly the ISSofBC Refugee Readiness Hub (RRH), created in 2015, was established to support BC's share of the 25,000 Syrian refugees resettled to Canada in 2016. With funding from the Provincial Government of BC's Refugee Readiness Fund the original RRH was targeted only at those sponsoring and supporting Syrian refugee resettlement efforts. This mandate has now been extended to include information on all refugee categories throughout the province. The Government of Canada’s response to the Syrian refugee crisis set an example in humanitarianism not only for Canadians, but for many around the world. It is important to highlight the achievements and ongoing dedication of all members of the refugee settlement sector that have made it such a success. From LINC instructors, RAP counselors, volunteer coordinators, community connections workers and the many other settlement agency workers that responded to the need, this has truly been a provincial effort to make all newcomer refugees feel welcomed, settled and integrated into our many diverse communities. The aim of the BC Refugee Hub is to be a one-stop hub for all information and resources available to better support refugees residing in BC.  The BC Refugee Hub is easy to navigate and browse, filled with a variety of information on programs, services and publications related to refugees in British Columbia. The information on the hub is presented in multiple ways so that users can easily navigate all of the different resources available. The "Resource Centre" can be searched by three main headings: Topics, Refugee Category and Region. Information is further broken down into different sections (or categories) under the three headings. Users can view Publications, Training and Events in the pages listed on the "Home" page and by searching in the navigation bar. The hub is updated on a weekly basis and information is regularly being added and reviewed. Please feel free to contact us directly if you have any questions.